FH. 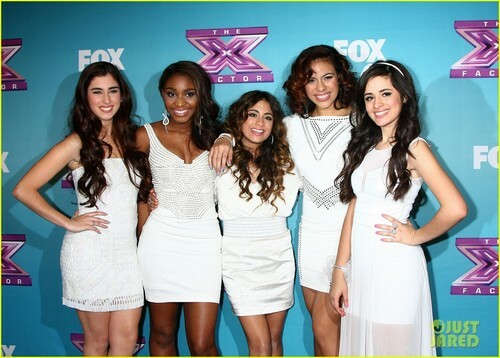 Fifth Harmony at X-Factor. HD Wallpaper and background images in the Fifth Harmony club tagged: fifth harmony x-factor. This Fifth Harmony photo might contain ritratto, headshot, primo piano, and closeup.